In HOPR, it is possible to read unstructured meshes with straight edged elements, and, if needed, use several curving methods to account for curved domain boundaries. To help the HOPR user to get familiar with these different features for external meshes three hands-on tutorials are provided. 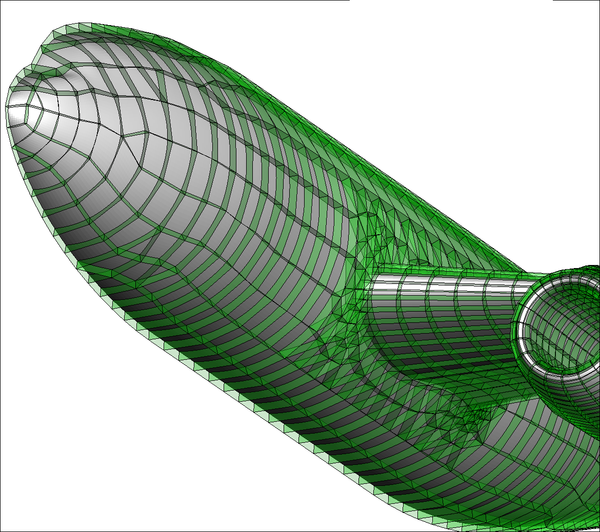 This tutorial shows how to read in externally generated unstructured and structured meshes with straight-edged elements. This tutorial shows how several methods can be applied to curve the boundary faces of the elements. This page was last modified on 22 November 2014, at 23:33.